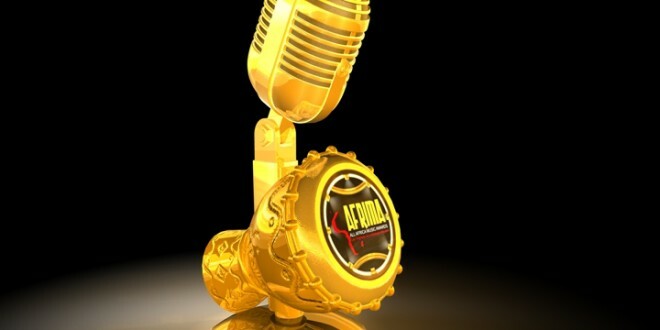 The All Africa Music Awards (AFRIMA) took place last night at Eko Hotel in Lagos. The award ceremony was hosted by South African TV personality Bonang Matheba. The ceremony had celebrities such as Eniola Badmus, Osas Ighodaro, Phyno, Diamond Platnumz, Seyi Shay, Dayo Amusa and more in attendance.